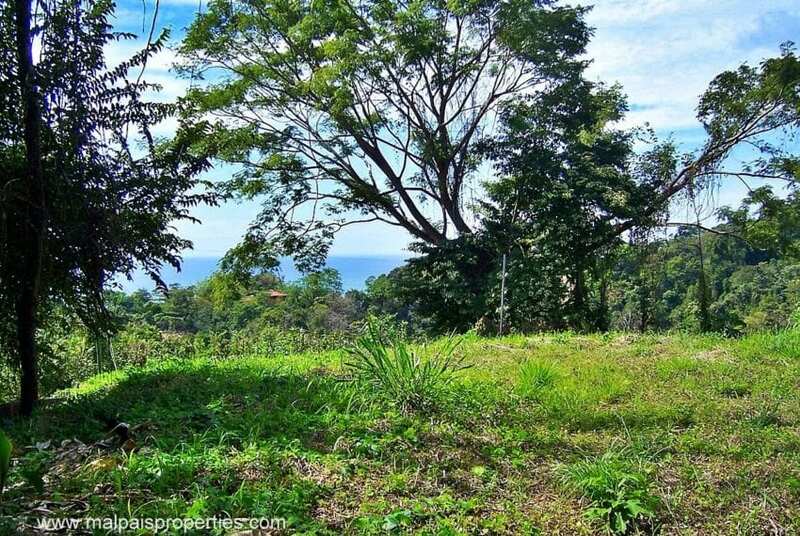 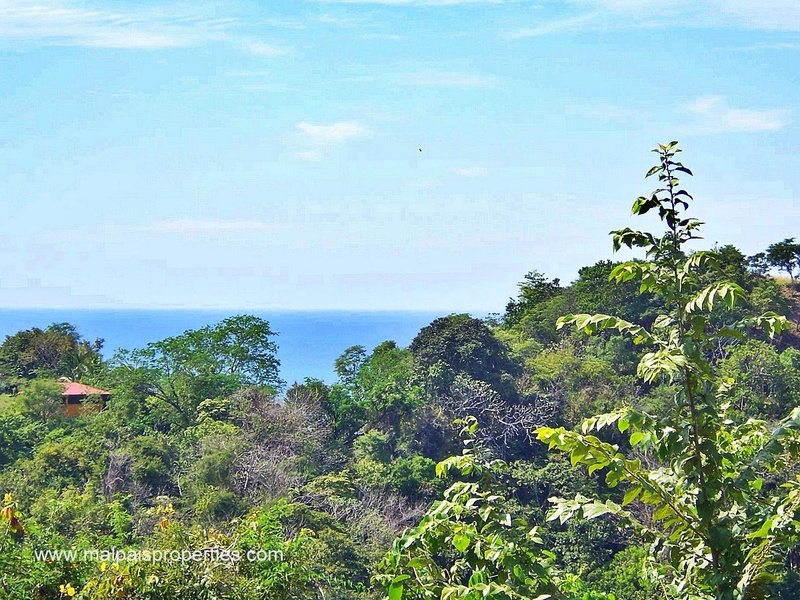 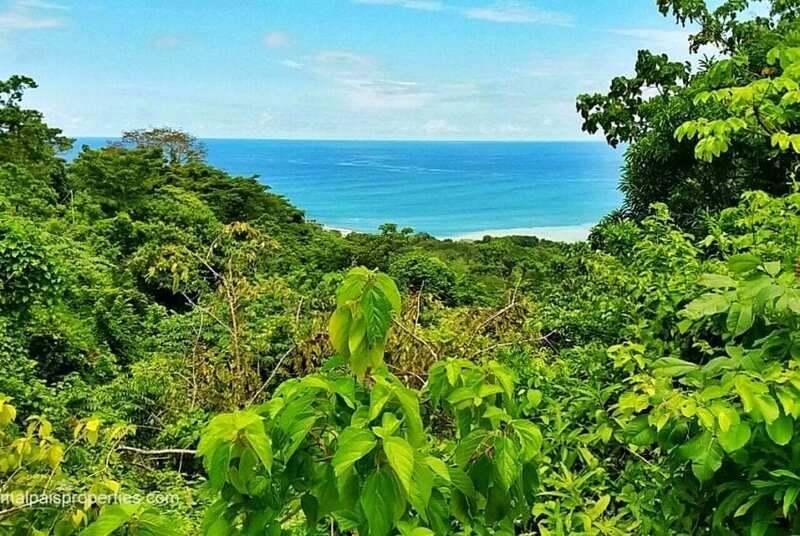 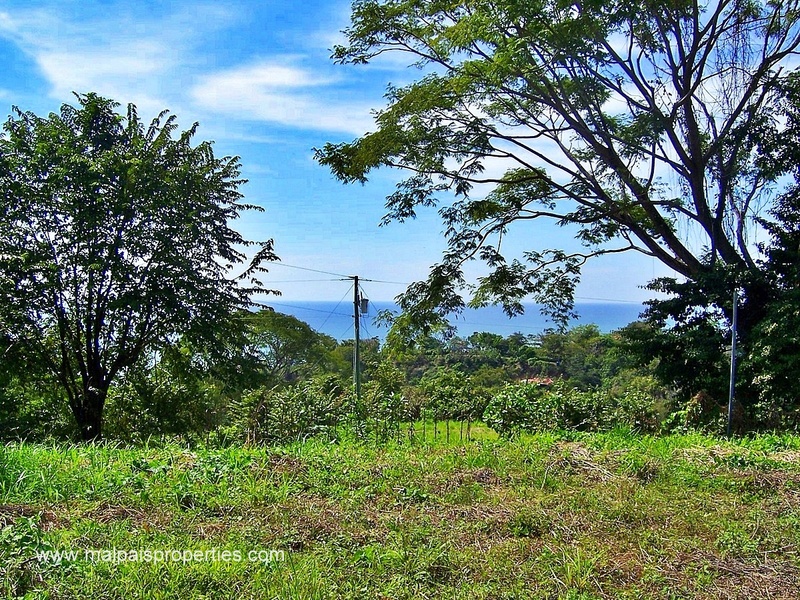 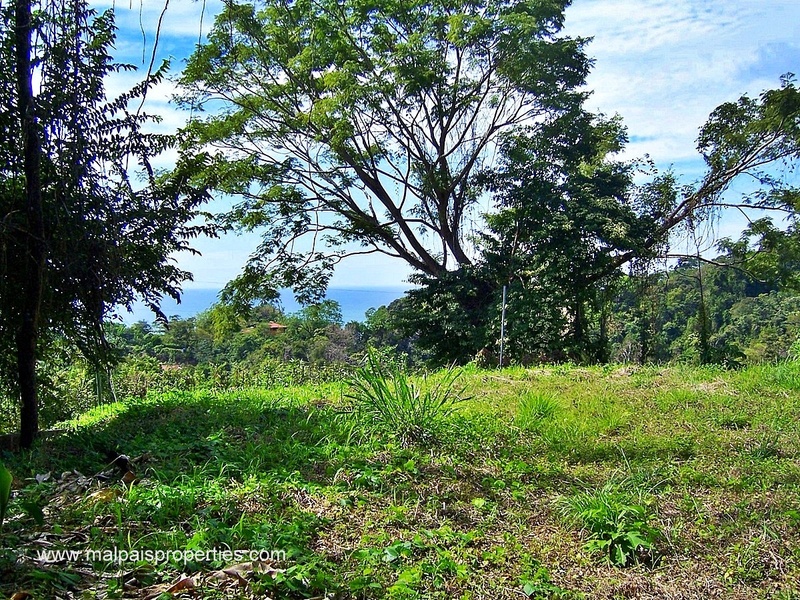 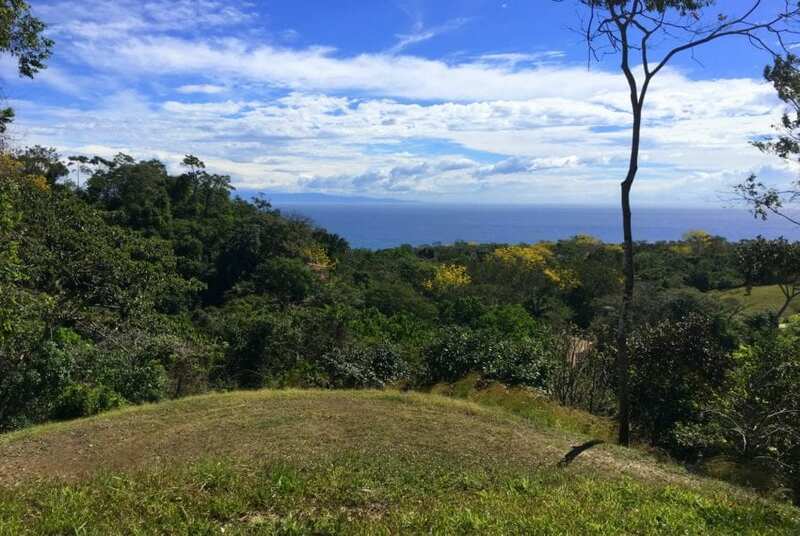 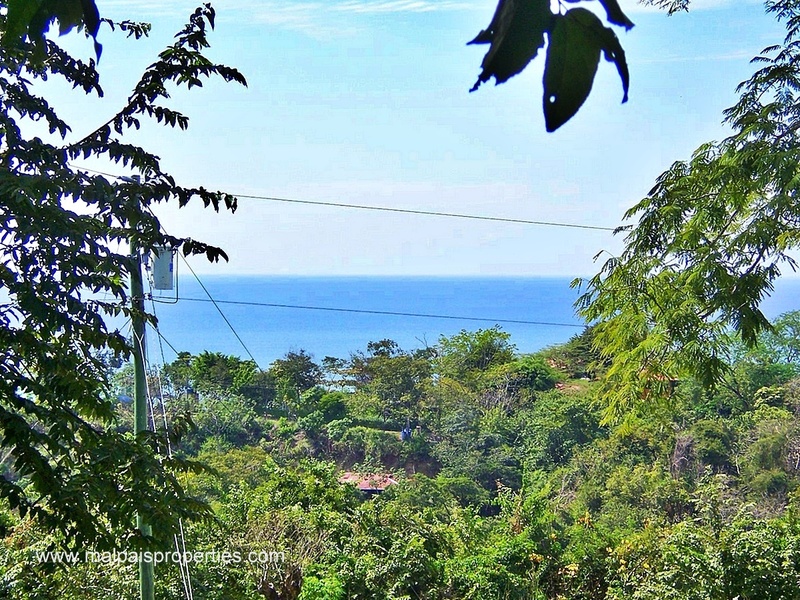 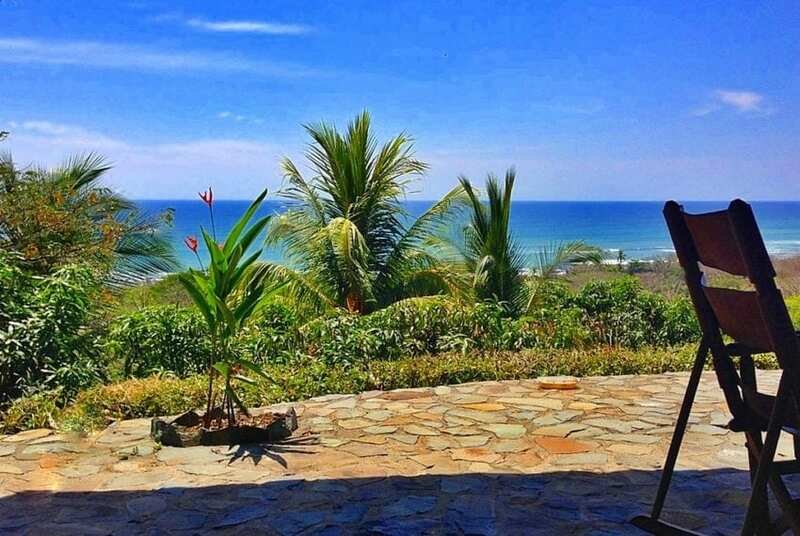 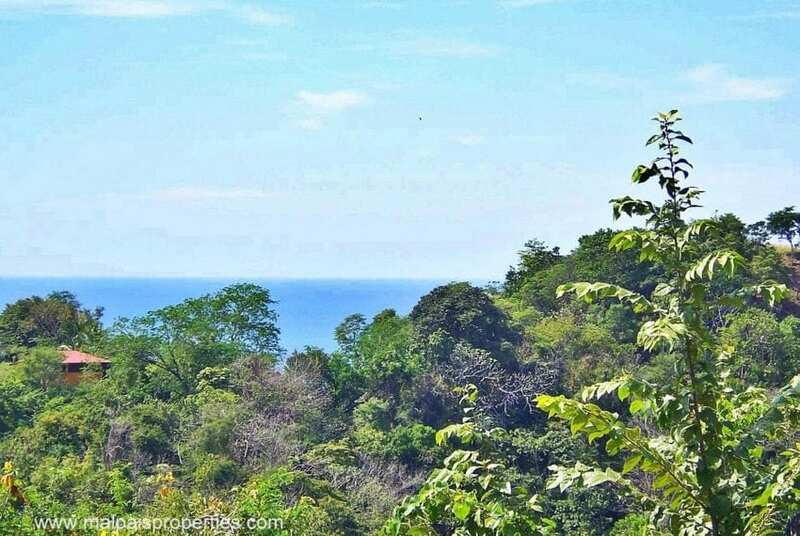 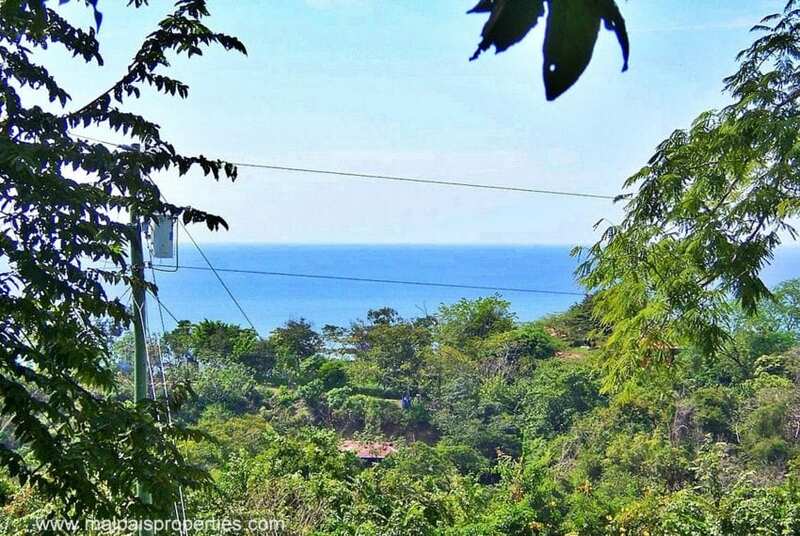 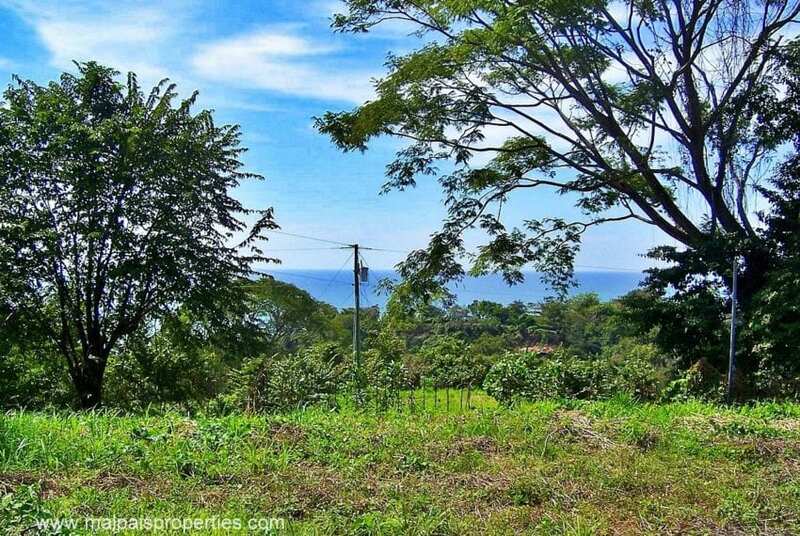 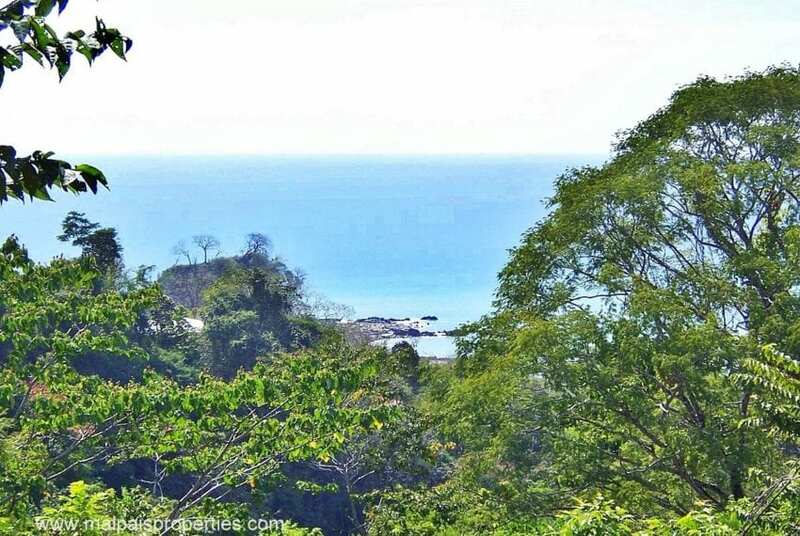 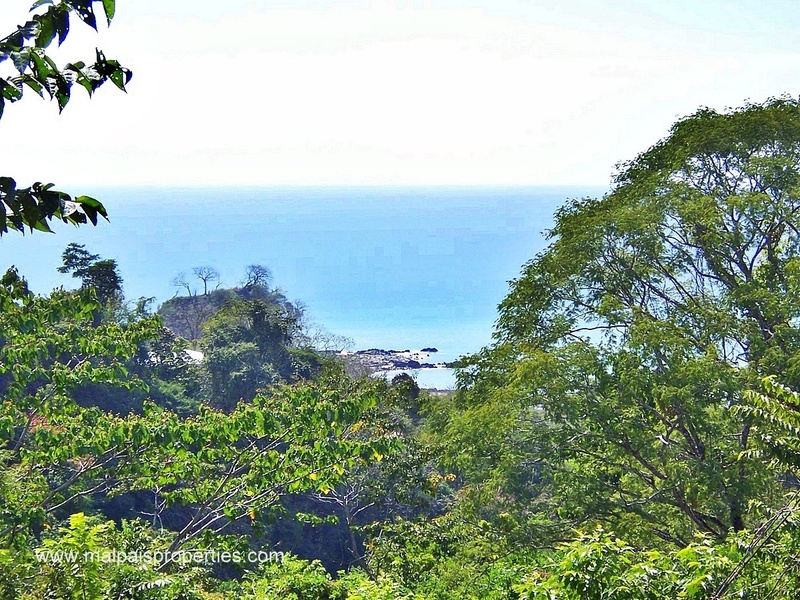 This is the view of the world famous Mar Azul surf break you get from the building site on this large lot. 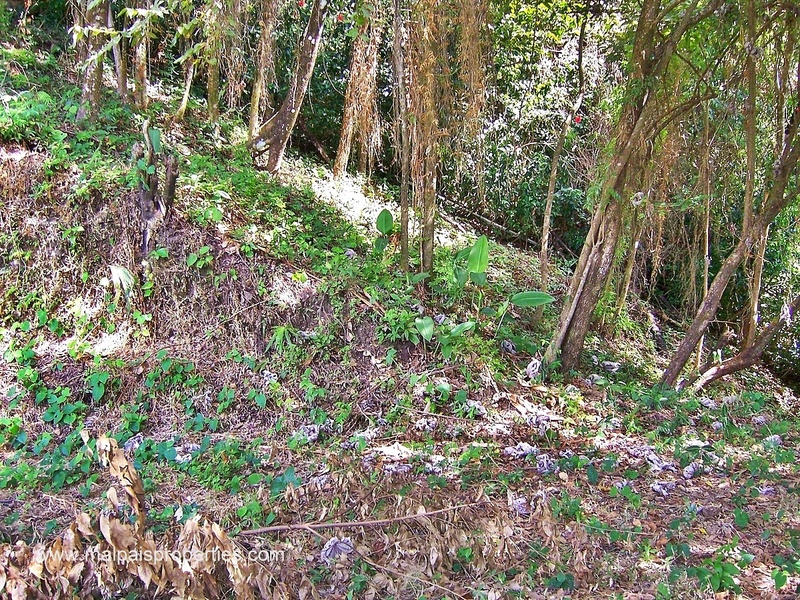 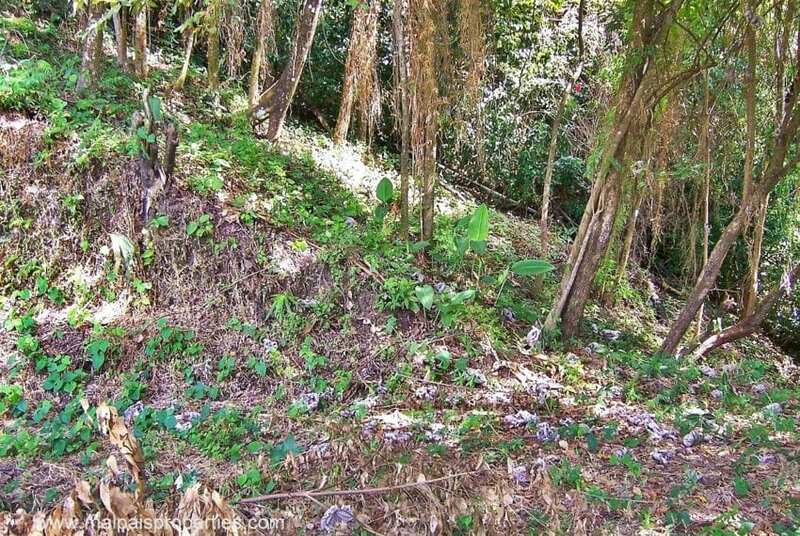 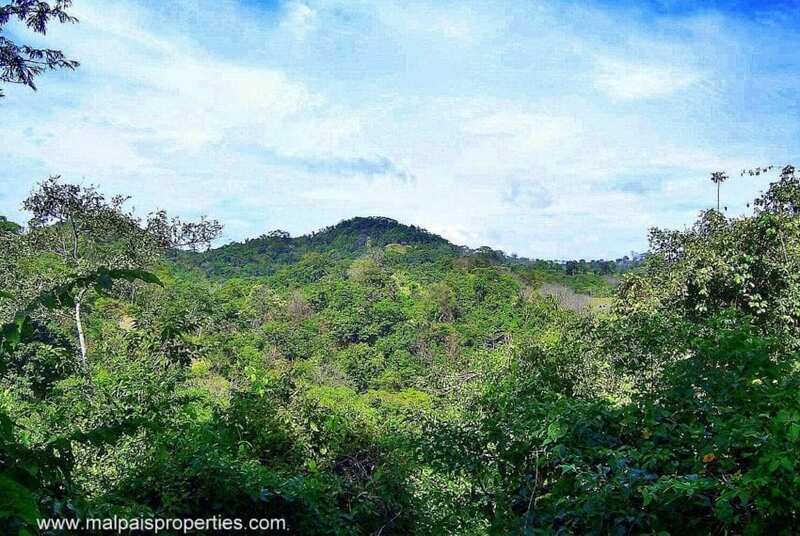 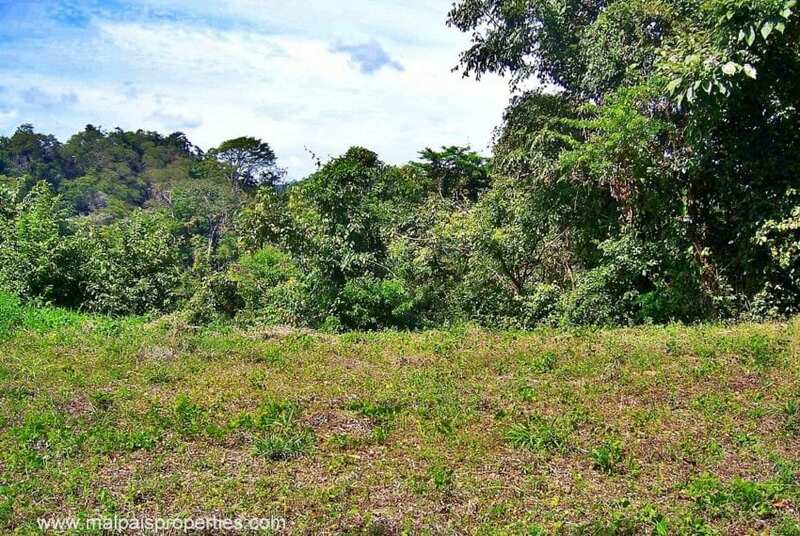 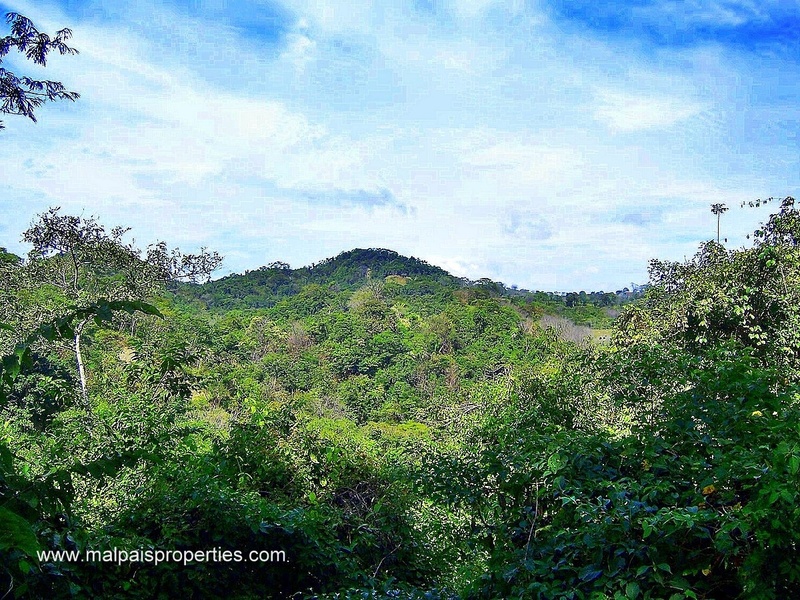 This property is surrounded by mountains and you will likely see your neighbors. 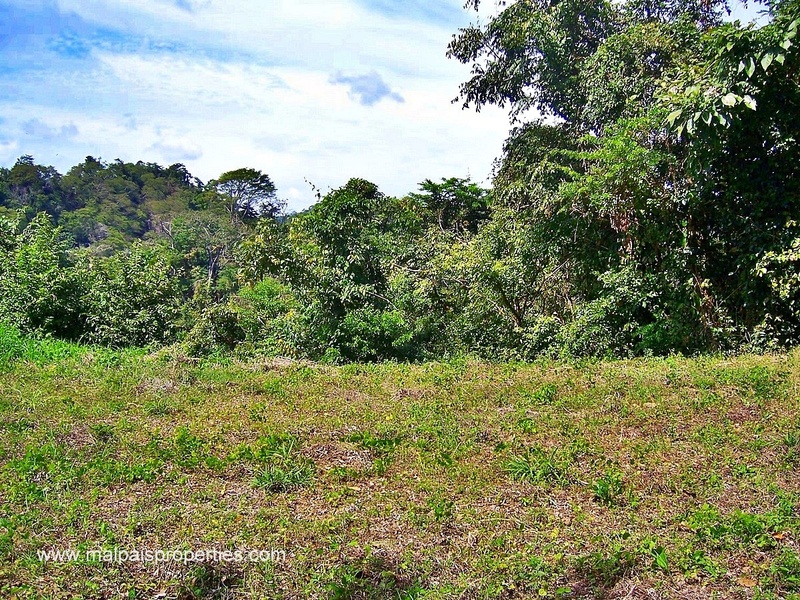 Electricity near and recent tractor work was done on the 1000 ft driveway and ensures your privacy and security on this private mountain property.